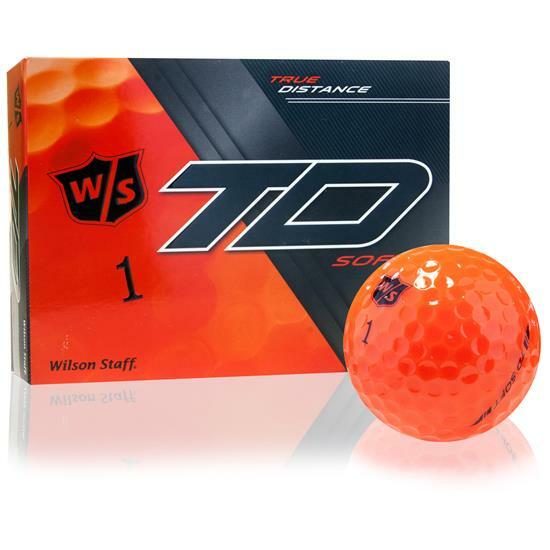 Bring some fun to the course with orange True Distance Soft Golf Balls from Wilson Staff. The bright coloring is highly visible, and since you will be able to track the ball and spot it in the rough easily, its coloring can speed up gameplay. 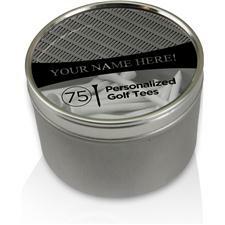 I Purchased these golf balls for my grandson. I think it was an excellent idea. The only thing I would regret that I did not check the font quick enough before I placed my order. I wish I had set the font up larger so it was more distinct. My grandson loved the golf balls. Good distance, good control, and easy to find even in tall rough. I've bought about a dozen dozen now and will but more. Played my first round with these after playing mostly TaylorMade and Calloway. Shot my best round ever first time out. 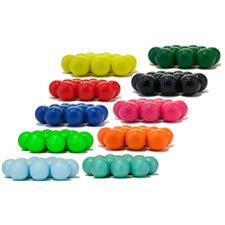 Cannot beat the orice, ball flight is true and straight. Will buy them again. 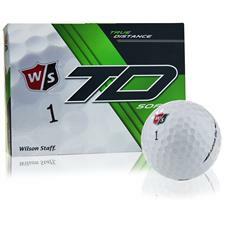 For a price like this for a dozen this was a great ball. Not hard as a rock like some inexpensive balls. I would buy again. I mainly get the orange color for early in the morning in low light. 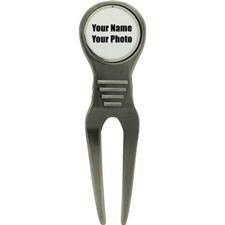 I have been losing a lot of balls lately mostly in the first cut of rough, because m vision is not what it once was. I just got these balls and used the same ball for 18 holes. The distance off the tee was as good as it has been all year, I had no real touch Monday so i can't tell you about how marvelously it performed around the green. All i can say is i am really happy with them at this point.